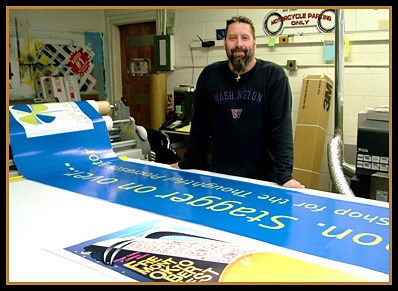 Jeff is our large format digital printer. He comes from a fine art printing background and is the most passionate about color. 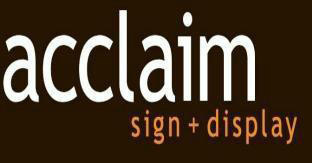 He works absolute wonders with our new 8-color Epson printer for exterior grade signs, banners, car wraps and posters.